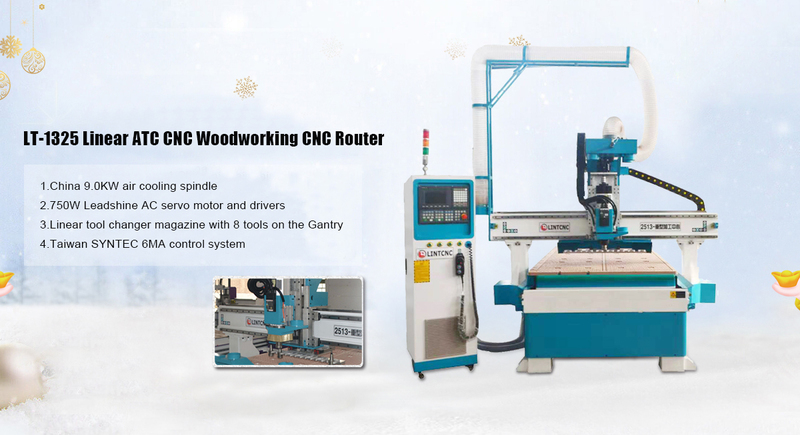 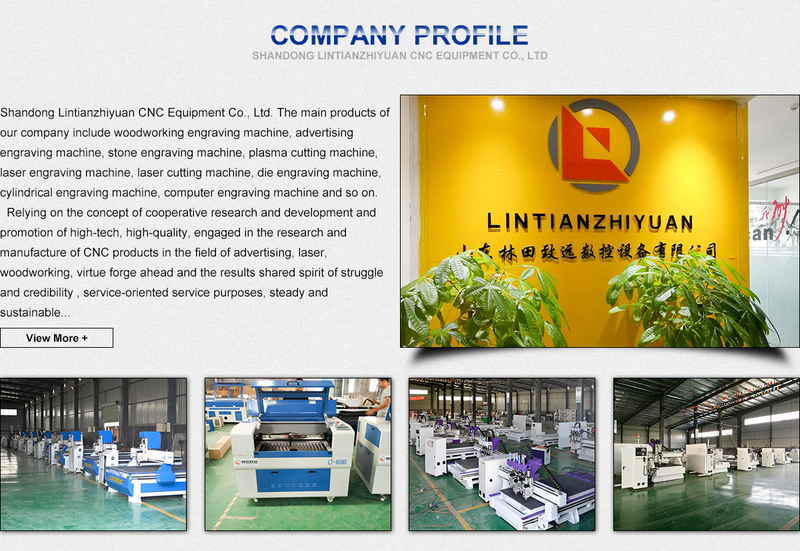 Shandong Lintianzhiyuan CNC Equipment Co., Ltd., is famous in CNC equipment, located in Jinan, Shandong. 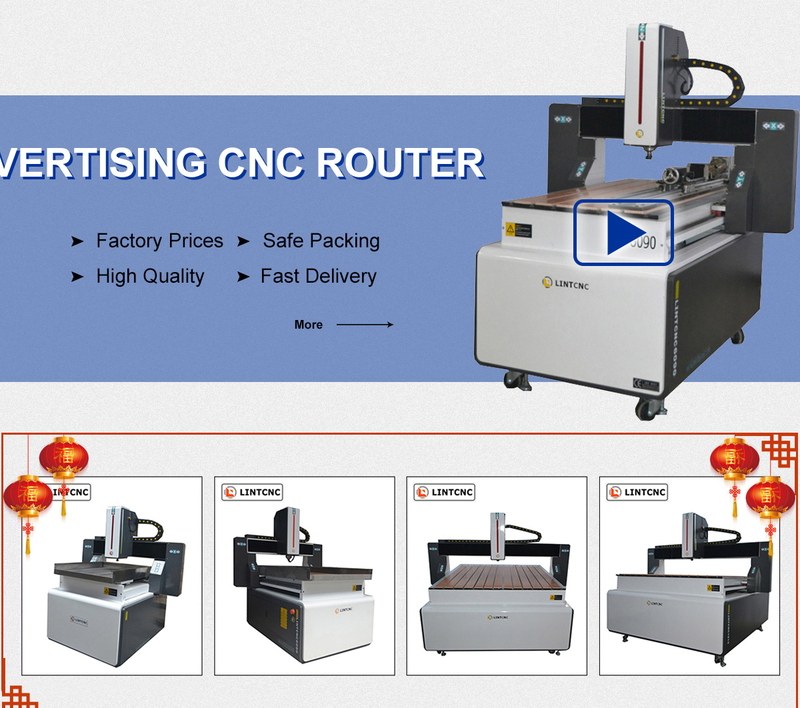 Our company integrates the R&D, production, sale and maintenance services. 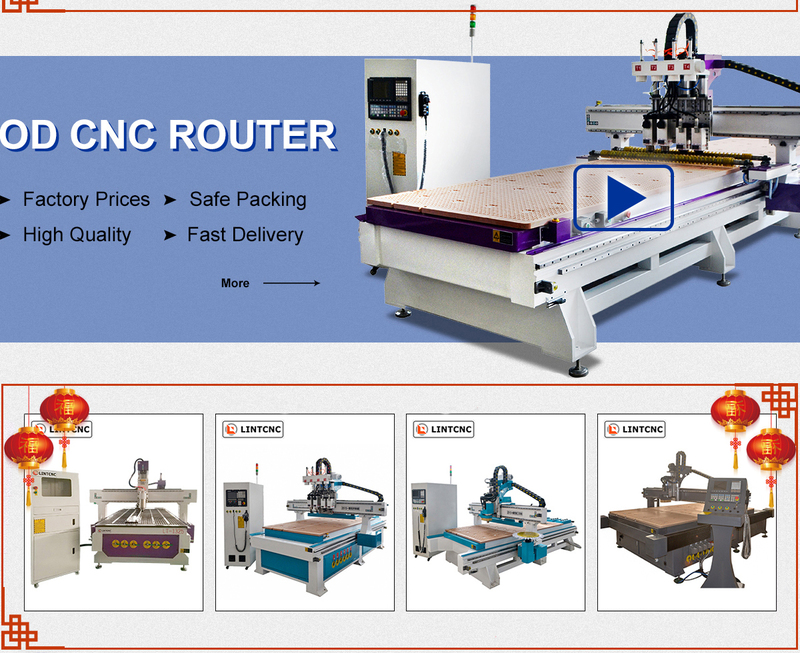 We depend on high-tech and high-quality products to build the world brand. 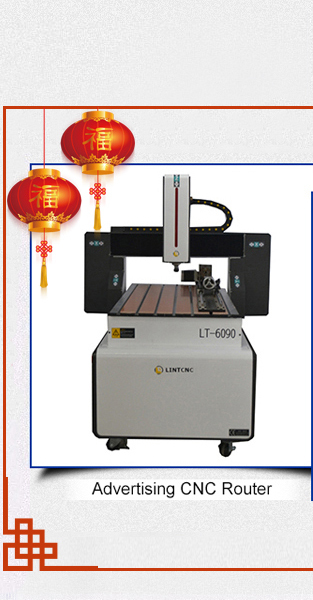 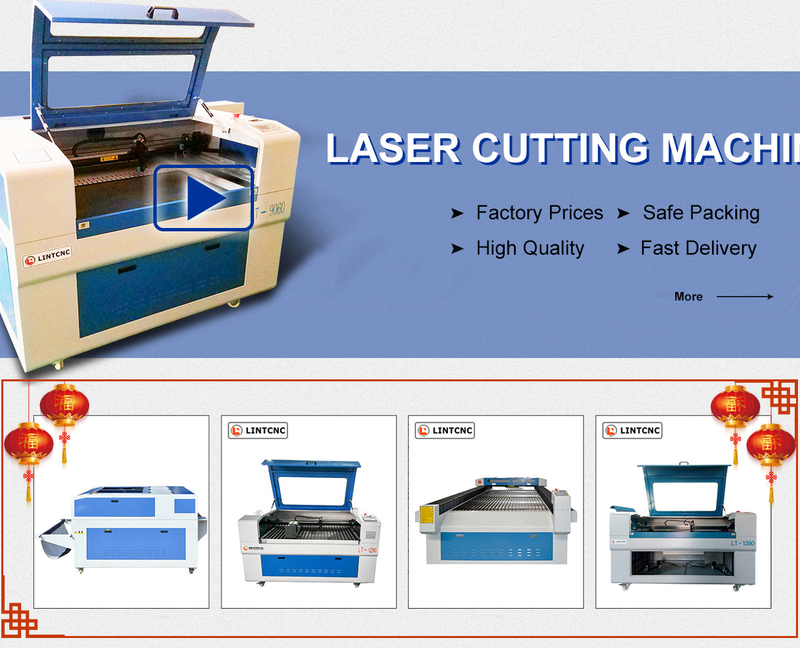 Shandong Lintianzhiyuan CNC Equipment Co., Ltd. is famous in CNC and laser equipment, located in Jinan, Shandong. 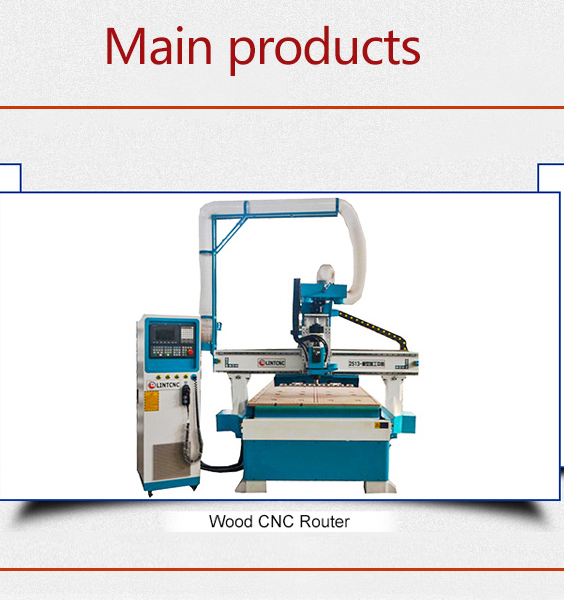 Our company integrates the R&D, production, sale and maintenance services. 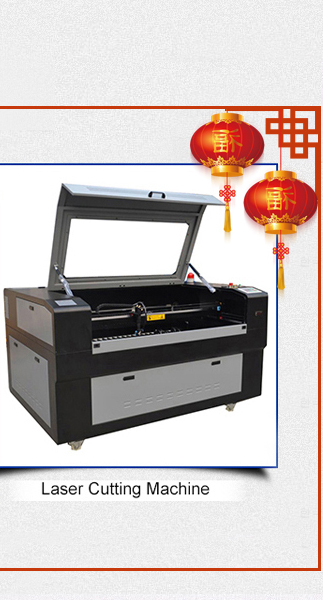 We depend on high-tech and high-quality products to build the world brand.Our main products: large-scale (automatic tool change) CNC woodworking engraving machine, CNC advertising engraving machine, CNC marble engraving machine, CNC plasma cutting machine, CNC glass engraving machine, CNC jade engraving machine, CNC metal mold machine, laser cutting machine, laser cutting bed, laser seal engraving machine and computer cutting plotter product.